Recharge after a busy day of sightseeing with a coffee and a freshly baked pastry on the spacious terrace of the Lobby Bar at the DoubleTree by Hilton Hotel Amsterdam Centraal Station. 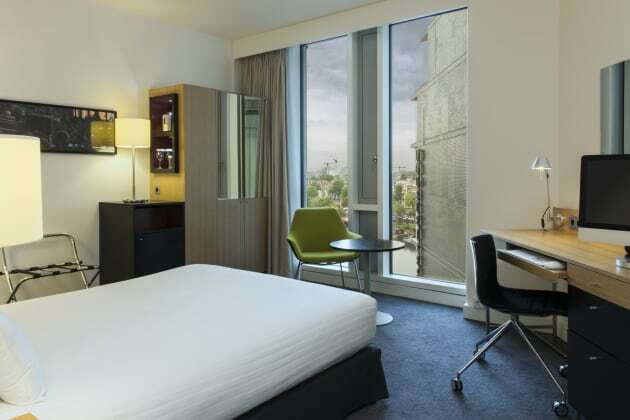 This attractive 4-star hotel is located opposite Amsterdam's Centraal Station. It features an indoor pool area and sauna facilities. The new restaurant is open all day for casual dining and the new bar serves great local beers and scrumptious small dishes. 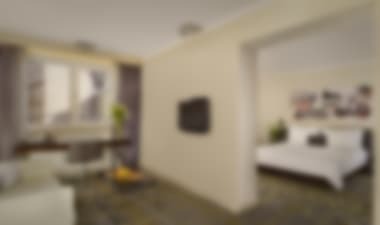 The rooms are decorated with warm colours and large windows. 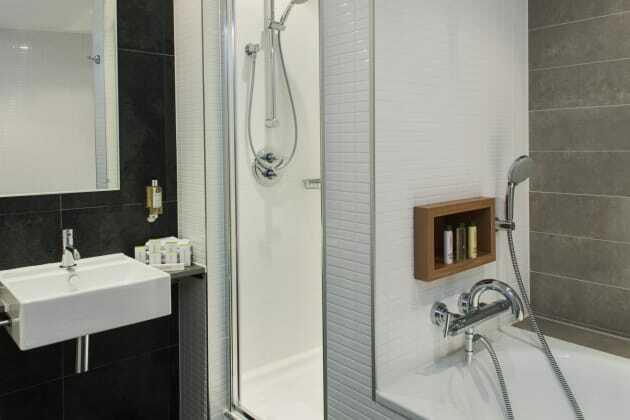 Each room has a private bathroom with a bath, air conditioning and coffee and tea facilities. WiFi is available in all areas and is free of charge. Sitting opposite Amsterdam’s Central Station, the Park Plaza Victoria Amsterdam is an attractive 4-star period hotel, that’s well located for taking in the city’s sights. The Victoria Active Club has a generous range of leisure and fitness facilities, including a pool, sauna and salon. 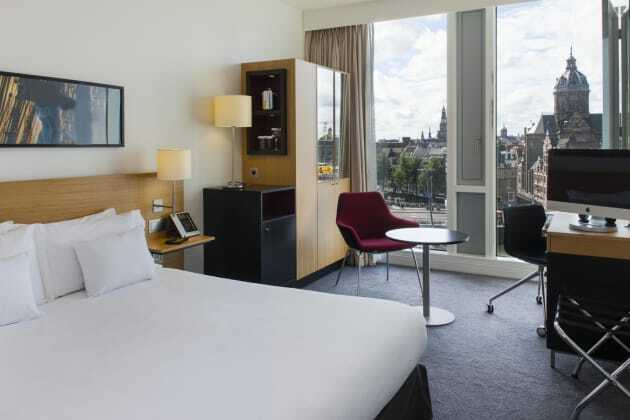 The Park Plaza Amsterdam’s rooms are designed in either a classic or contemporary style, but all have free wifi, private bathrooms and cable TV. 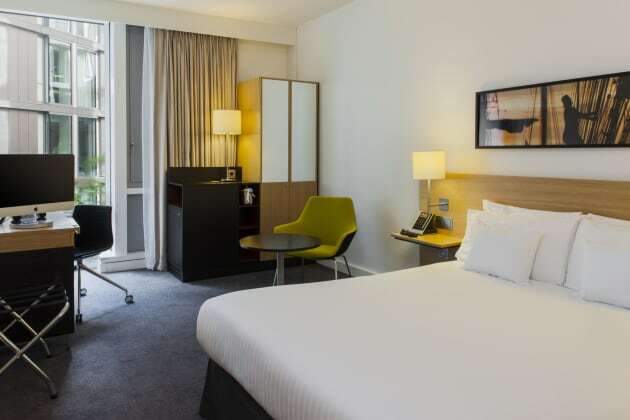 With a stay at Movenpick Hotel Amsterdam City Centre, you'll be centrally located in Amsterdam, a 1-minute drive from Passenger Terminal Amsterdam (PTA) and 9 minutes from Artis. This 4-star hotel is 1.9 mi (3.1 km) from Flower Market and 2.1 mi (3.3 km) from Anne Frank House.